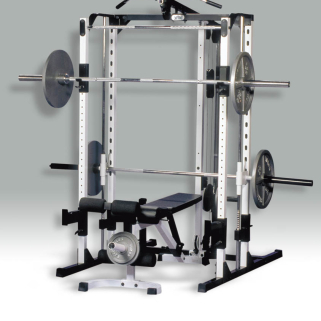 We encourage you to look closely at the construction and design of Yukon Fitness Equipment and to compare it to any other brand of home fitness equipment. We believe you will see the care and pride our craftsmen build into each machine. 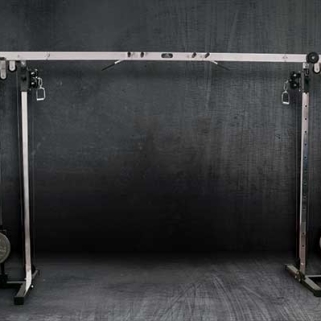 Each of our products is designed to be the most stable, durable, and effective in helping you to reach your personal fitness goals.